A view of the Kilchoman Crags in the very last evening light on Islay. The Moon low in the sky in the west. 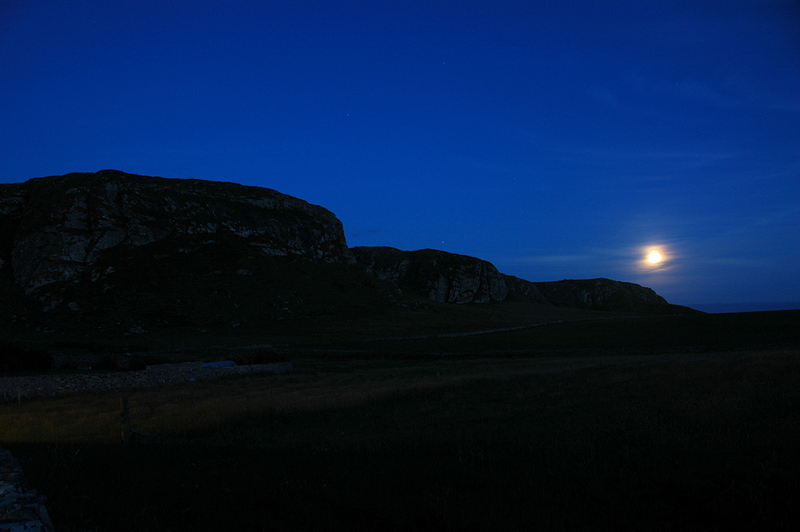 This entry was posted in Landscape, Night, Repost and tagged Islay, Kilchoman, Moon by Armin Grewe. Bookmark the permalink.